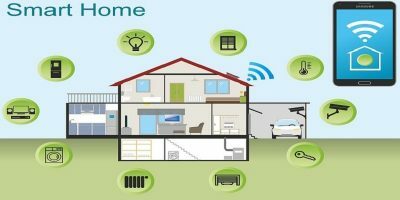 With so much development happening in the world of IoT, it’s easy to assume it’s mostly dedicated to convenience and luxury. IoT is more than just fancy pieces of tech, however; it also has a great effect on the world of healthcare. The Internet of Things can really enhance the lives of people who want to keep constant track of their health. From automatic tracking to uploading data to a health site, an IoT health wearable can be a very useful tool. You don’t have to wait until you’re at the hospital to try one; there are plenty of gadgets available to the public that you can try right now. If you’ve made it your goal to get healthier recently, try these handy pieces of tech to help reach your objectives. What better way to exercise than to play games while you burn fat? The Valedo Therapy Kit is designed to track your body as you play games on a screen. As you exercise, the results are beamed to your Android or iOS device. This means you can track how you did during your workout and learn how you can better refine your movements. 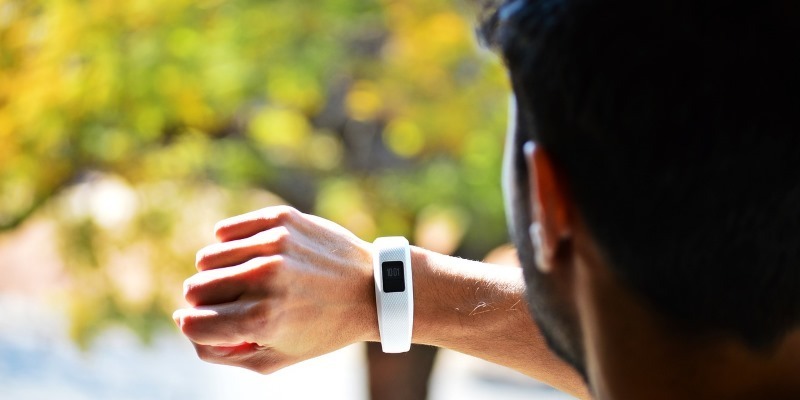 The Ulvench Fitness Tracker is a great device that monitors a variety of vital statistics. 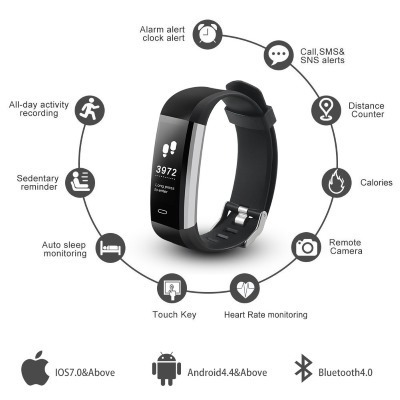 Its main function is a heart rate monitor, which is a great way to monitor your pulse rate as you exercise. It also contains a sleep tracker, which informs you if you’ve been having a rough spell while resting. It can even be connected to social media, so you never miss a post while you pump iron! If you fancy something a little smarter than a wrist tracker, why not trace your health through your own fashion accessories? The Bellabeat Smart Jewelry does exactly this. The earrings can monitor your steps, how long you’ve slept, the calories you’ve burnt, and even keep track of menstrual cycles. It then beams all of this info to your smart phone so you can store the information for later analysis. 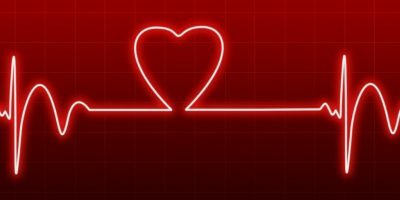 It’s a good idea to keep track on how well your heart is doing; after all, it’s the one organ that keeps your entire body powered! 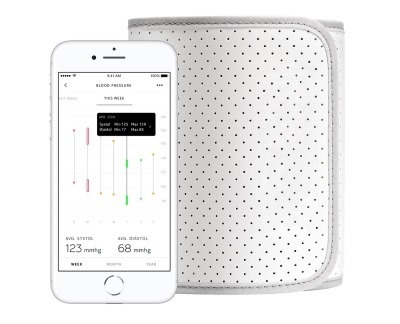 The Withings blood pressure monitor is a good way to check how your circulatory system is coping. It uploads the results to your phone, which can be shared with a doctor if you find any health issues. The KardiaBand is essentially an electrocardiogram that’s always attached to you. 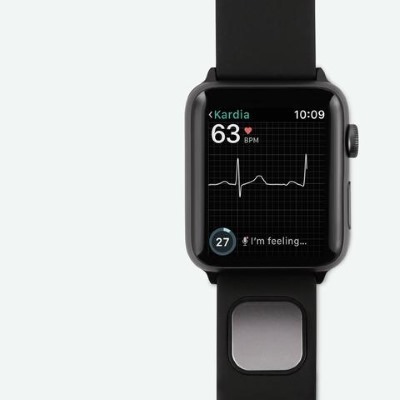 It does have a KardiaMobile variant that requires a small finger plate to work, but if you’re looking for something you can wear at all times, the KardiaBand replaces the band on an Apple Watch to make taking a measurement even easier. 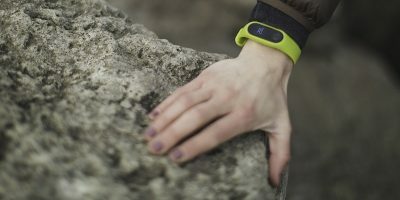 When you want to analyse your heart’s rhythm, simply press the button on the band. 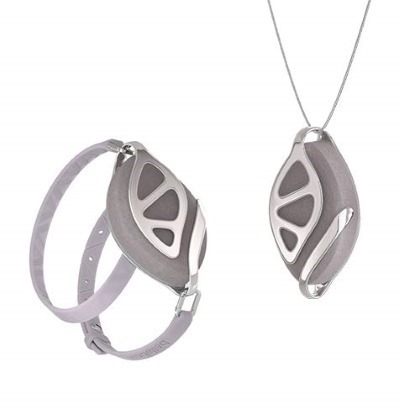 The KardiaBand will then monitor your heartbeat and pick out any irregularities that occur. It then stores all this information on your Apple Watch, which you can then present to your doctor to give a definitive roadmap of your heart’s health. 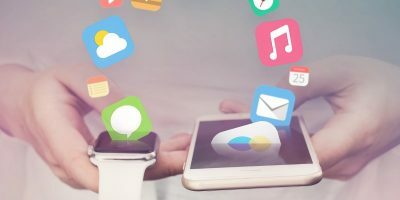 With IoT making major strides in all areas, it’s always a good idea to keep tabs on how it can aid your health-related goals. Now you know some of the best gadgets out there and what they do. Which do you like the most? Let us know below.